....and why should I do it? It is hard to just walk into a gym and not be overwhelmed by the amount of machines and weights and how to best utilize them. With our Virtual Training, we take the guess work out! Not everyone has the time or money to hire their own personal trainer. There is where Virtual Training comes in. Virtual Training truly is the next best thing to having a Personal Trainer working out right beside you. We will virtually assess your body and strengths. 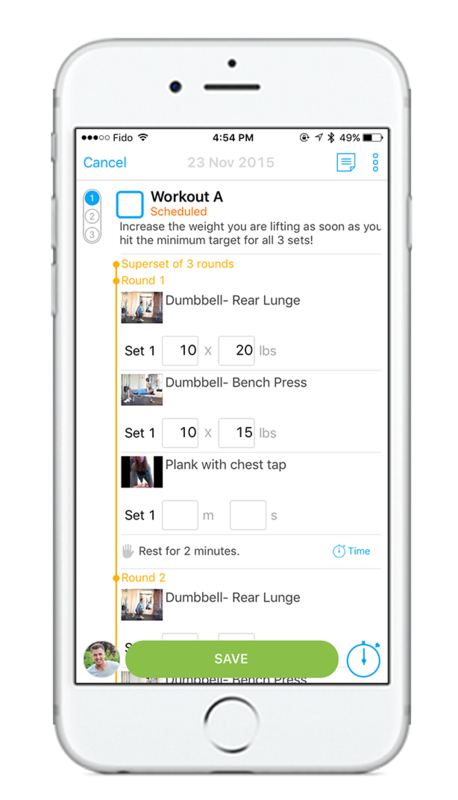 From that assessment we will then be able to create a custom workout plan to not only to help you reach your goals but to correct any problems you may have. Many clients are amazed at how much of a difference correcting the problem areas makes in their life. 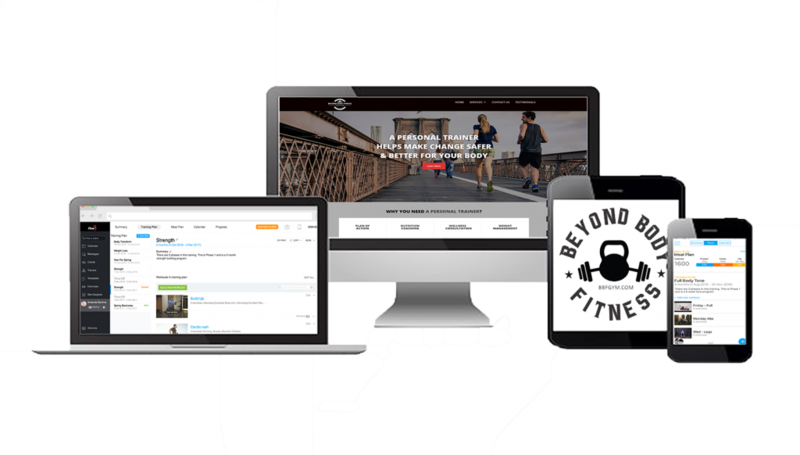 We do not just show you exercises, we design a custom plan tailored to each clients individual needs. We are able to calculate your Body Fat Percentage as well as preform a remote assessment with our professional software. 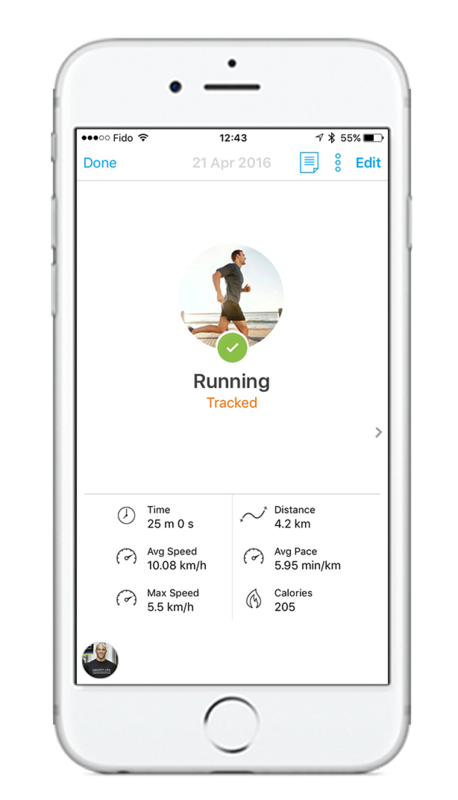 All you have to do is download the free app, take two pictures and a short video of yourself and it is sent right to your trainer for assessment. There are basically two parts to virtual training. 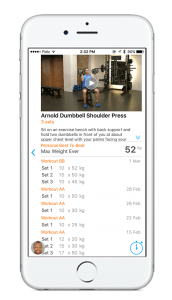 Working out with the training app and Nutrition. Once you sign up you have an account automatically created in our software. There will just be some basic stretching and foam rolling scheduled on your calendar at the beginning as well as a reminder to enter in your starting photos and measurements. A trainer will then make contact with you so that the assessment can be preformed over Skype or some other video chat. If you prefer not to video chat, it can be done from pictures and video you submit. 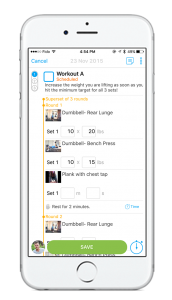 Once the assessment is complete, your trainer will will custom design a workout plan for you. You will then have access to the plan 24/7 from our custom app. 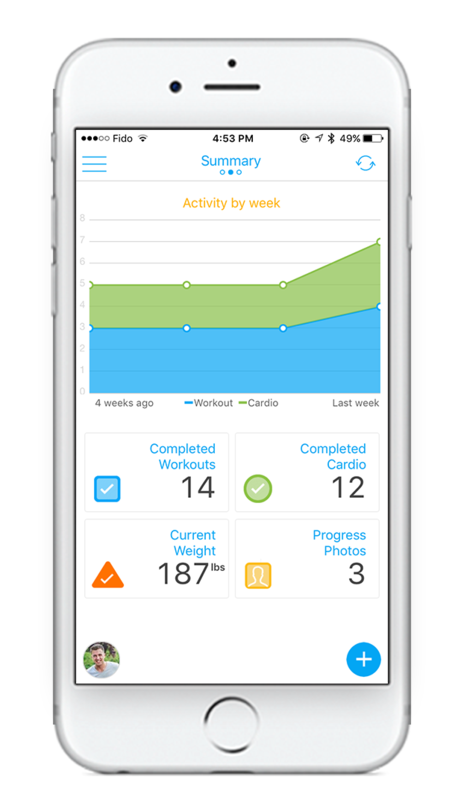 The app will track your progress as well as your workouts. Your trainer will be available to answer any questions you may have though the app and will also go over your workouts to identify any issues that may arise and make adjustments to your plan as necessary. You will be added to a chat group where you can chat and ask questions to others in the group or your trainer. 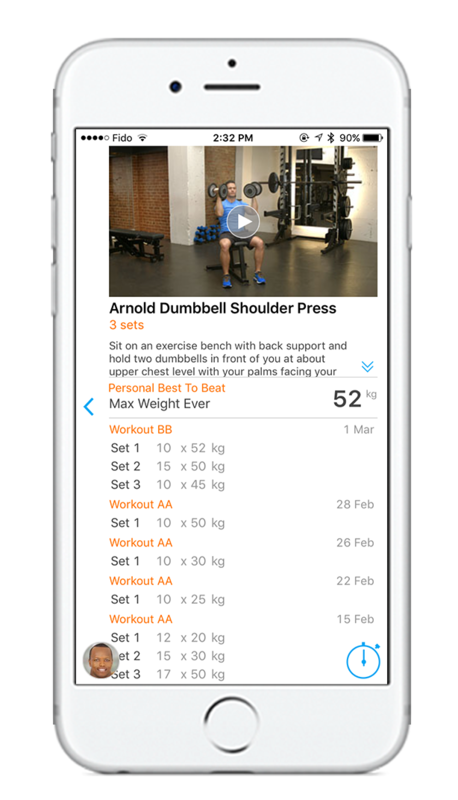 The app will not only allow you to keep track of your sets and weight used, but it provides you with a video of the exercise as well as written directions so you can make sure you are doing it correctly. No longer will you have to wonder if you are risking injury by using improper form. Everyone knows that nutrition is just as important as your workouts. Your virtual training plan comes with two options when it comes to nutrition. If you know what you want and are ready to get started, just select one of the plans below and we will get you set up. You can have your own Personal Training for only $99.00 a month! You can have your own Personal Training with Custom Nutrition Pro for only $149.00 a month! Still not sure what is right for you? Contact us and we can help you figure it out.